Everyone is familiar with braces or Orthodontics. This mainstay of cosmetic dental care dates back over 2,000 years and has helped countless people achieve a beautiful smile. With the ability to treat a range of issues from crowding to crooked teeth, overbite, underbite, and nearly everything in between, it’s no wonder braces remain a staple of cosmetic dentistry. Are you wondering if you or a family member may need braces ? Come see us at Dentalopolis to find out! Your Dentist will carefully assess your teeth to see if braces are right for you. If so, we’ll develop a customized treatment plan to correct your issue while minimizing discomfort. As with all our services, we’ll work to make the cost of braces suitable for your budget. Braces are a reliable, time-tested solution for correcting a range of dental problems. 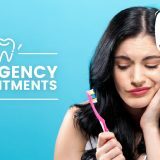 They can fix crooked teeth, overcrowding, gaps, overbite or underbite, and many other issues. When it comes to teeth straightening, braces get the job done. Metal braces are generally less expensive than newer treatments like Invisalign. 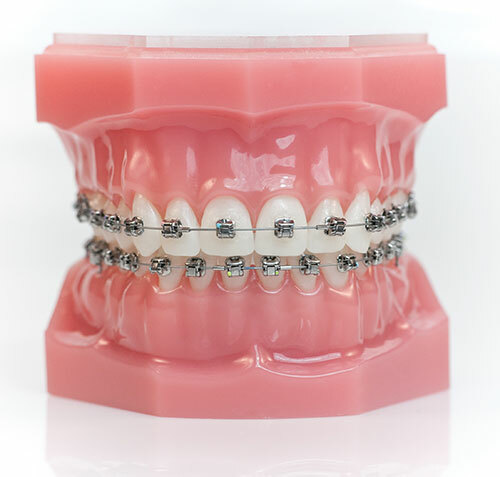 Metal braces are more effective at treating severely crooked teeth and extreme overcrowding, as well as certain other complex conditions. They give the dentist more control to move the teeth in small increments. Your Dentist determines that metal braces are the best option, we’ll start developing your treatment plan and have you schedule an appointment for some preparatory work. During this prep visit we’ll take impressions, X-rays, and pictures of your mouth so that we can thoroughly analyze and map your teeth. We know you may be nervous when the time comes to get your braces. 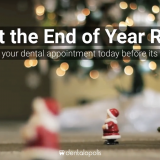 Rest assured that Dentalopolis has taken every measure to make your experience as smooth and comfortable as possible. Our friendly, professional staff and soothing environment will put you at ease as you take the first big step to your new smile. 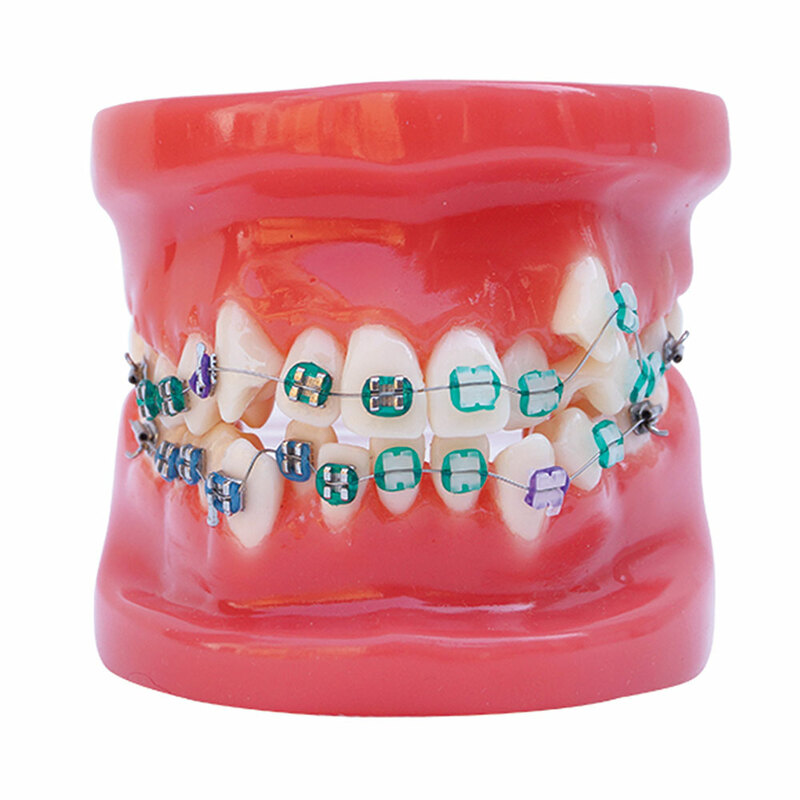 We even have different color braces to make it fun for younger patients! We may start by cleaning your teeth so that the braces can cement properly. 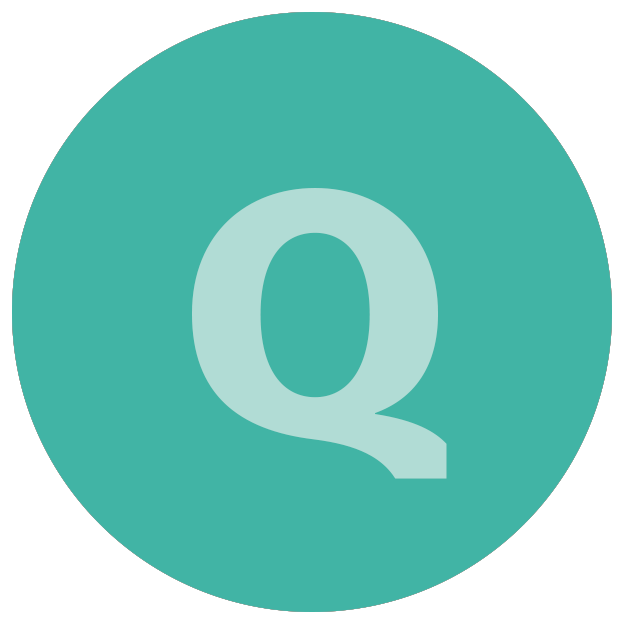 Once the teeth are sufficiently clean, we’ll begin applying your braces. You can expect the entire process to take 1-2 hours, depending on your situation. Once we’re all done, your Dentist will tell you everything you need to know about caring for your teeth and braces. You’ll likely feel some mild discomfort after you leave the office. Sensitive teeth and soreness in the mouth are common. We recommend you eat soft foods such as soup and pasta dishes in the days immediately after getting your braces, and you can take acetaminophen or ibuprofen to ease discomfort. The initial soreness should go away after a few days. And of course you can always call us if your discomfort doesn’t resolve or if there are any other issues. Over the course of your treatment, we’ll schedule regular visits to change the bands and wires on your braces. This is what keeps your teeth moving in small increments until the perfect alignment is achieved. After each of these “tightening” appointments, you may feel mild soreness, but it should resolve within a day or two. Your Dentist and the Dentalopolis team will keep you fully advised on the proper care of your teeth and braces. You’ll still need to brush regularly, and we recommend using a water flosser to clear out food particles that get caught in the braces. You should also avoid gum and sticky or very hard foods. Braces take some time to work their magic, but your big day will come soon enough — we’ll remove your braces to reveal your perfectly straight teeth! We may give you a retainer to wear for a while after getting the braces off. This will ensure your teeth stay in position for the long term. As with every other step of the process, your Dentist will tell you everything you need to know about caring for your teeth after braces. Treatment with metal braces can be a long journey, and yes, you will feel some discomfort along the way. But the benefits far outweigh the minor annoyances. A year or two is a small price to pay for a lifetime of smiling with confidence. Here at Dentalopolis, we’ll make your journey to a new smile as smooth as possible. Ready to take the first step? BOOK AN APPOINTMENT to see if braces are the right fit for you!